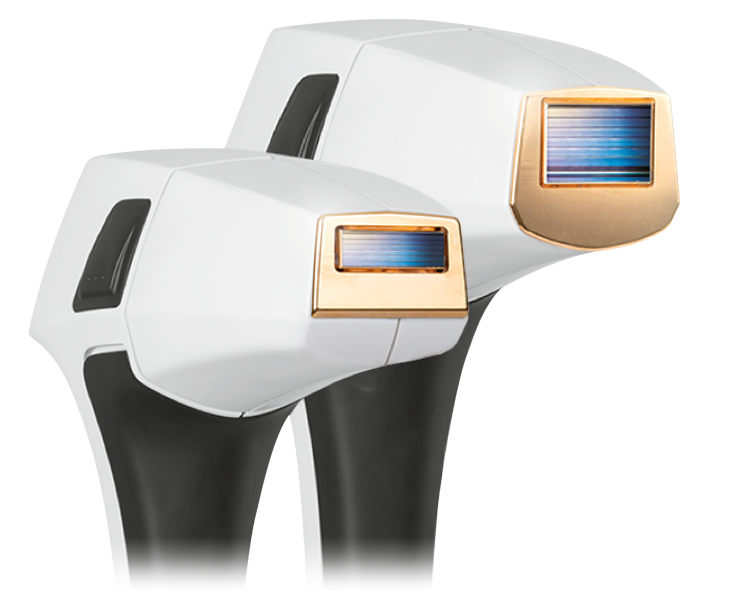 For Pain Free, High Speed Hair Removal with Vascular Leg Vein Options. The finest German engineered high power diode technology! With 2,400 W of power, the MeDioStar NeXT PRO XL ensures greater skin penetration, which is indispensable when epilating, in order to destroy the deepest follicles. It also allows very short pulses to be emitted at a very high frequency, thereby maximizing results, safety, and comfort of the treatment.